LT~CRS saves health care provider $1.017million a year in telecommunication spending. BACKGROUND: Health care provider focused on rehabilitation centers, assisted living, retirement centers, hospice and long-term acute care. 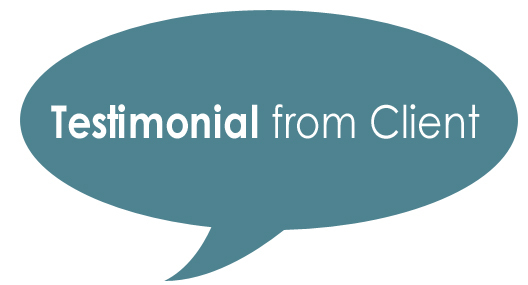 The complexities of mergers and acquisitions, multiple facilities, carriers and geographies, coupled with lack of standard processes were daunting to the current management. The complexities of mergers and acquisitions, multiple facilities, carriers and geographies, coupled with lack of standard processes. Upon completion, health care provider received a 25% savings in the 1st year. 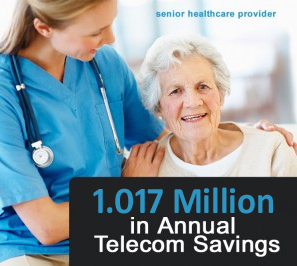 That’s $1.017M in annual telecom savings….and over $4.6M in 5 years!